In 1893 Badplaas’ hot springs were developed into a health resort for the public by the South African Government. Today the hot springs are part of the Forever Resorts and are still a popular holiday resort for South Africans and international tourists. The resort is ideally situated on the R38 in Badplaas, (GPS Coordinates: Latitude -25.95668 & Longitude 30.56288), just 3 hours away from Johannesburg and 1½ hours from Nelspruit. 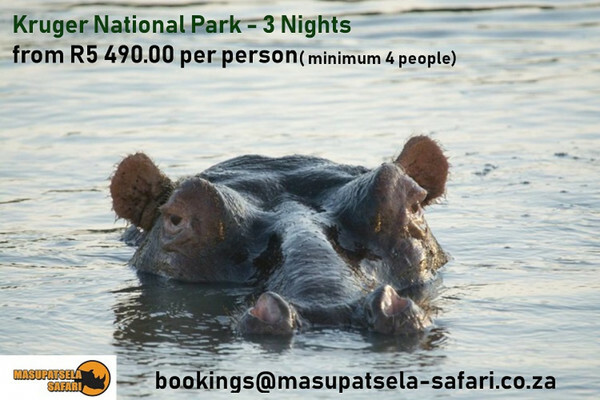 Making it the perfect weekend getaway, especially for people from Gauteng looking to escape their cold winters! Aside the hydro spa which is fed directly by the hot springs, the resort also boasts a heap of other activities that will keep the whole family amused. The super tubes, speed slides, river rapids and fufi slides are a favourite for older kids and adults alike. While the heated pools, tree walk trails, fishing dams, cafes and bars provide the perfect opportunities to wind down and relax. 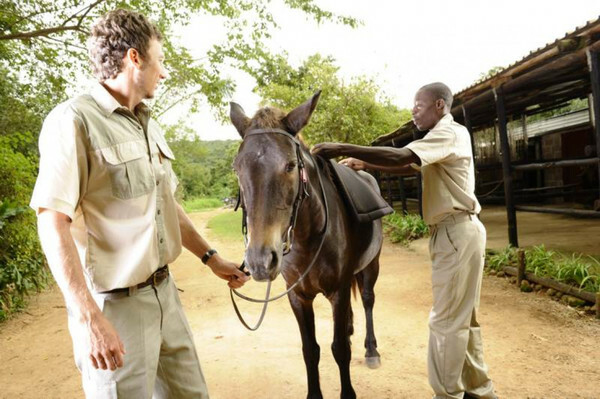 For nature enthusiasts pony rides, game drives and hiking trails allow you to take in the spectacular scenery and wonderful wildlife found in the reserve, and sport fans can enjoy a game of tennis or a spot of miniature golf. Just outside Badplaas on the R38, GPS Coordinates: Latitude -25.5500 & Longitude 30.3555, is the 19,000 hectare Cradle of Life game reserve. The reserve is home to predators from around the globe. Mountain Lions, Jaguars, White Lions, Cheetahs, Tigers and even Siberian Wolves have all been given a second chance by the centre. Some were rescued from the pet trade, others from Zoo’s that no longer had the space to keep them and some the victims of traps or canned hunting operations. For them the centre provides a second chance, for visitors it provides the opportunity to come face-to-face with some of the planet’s most spectacular predators. Join an informed guide on the educational 2pm feeding drive and enjoy the spectacle as some of the world’s most ferocious carnivores being fed. Afterwards, if watching big cats feed made you hungry why not enjoy a bite to eat at their restaurant that overlooks the breath-taking grasslands, iconic of this part of the Lowveld. The restaurants prices are incredibly reasonable and the food is delicious – the cheese and pineapple burger is highly recommended! Scuba diving in the middle of landlocked Mpumalanga might not be the first tourist activity that springs to mind, but for those adventurous enough to try it the experience is unforgettable! The Komati Dive School can be found on the R38 just after the Cradle of Life Game Reserve as you go towards Barberton, GPS Coordinates: Latitude S25 55.757 & Longitude E30 42.615. Set in a rehabilitated mine, the original mine tunnels provide the perfect playground for technical dive training. While recreational divers and swimmers can enjoy the 52m deep quarry pit, with its crystal clear water and beautiful bald ibis colony that comes back in the evening to roost on the quarry walls. The Dive School is in the Nkomazi big 5 game reserve so you are treated to magnificent animal encounters and great birding, making Komati Dive School a wonderful adventure both above ground and underwater! 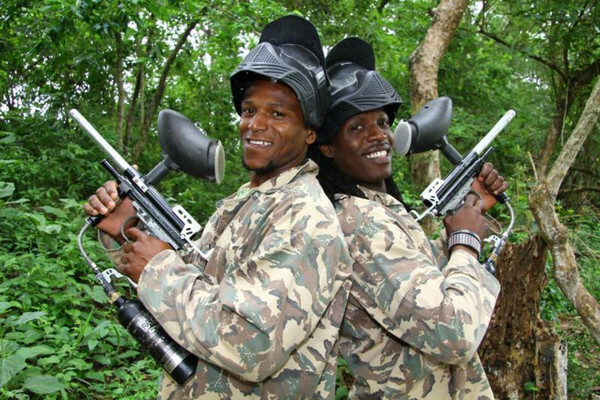 If you love being outdoors and enjoy game viewing then a quad bike safari is a must! Based at the Forever Resorts Reserve in Badplaas, GPS Coordinates: Latitude -25.95668 & Longitude 30.56288. Eco Quad Adventures offers 1 and 2hour eco-safari’s, which allow you to get closer than you could ever imagine to the animals found there. The trail is suitable for everyone from novices to skilled quad-bikers, as the experienced guide will tailor the trail to suite the group. This means even the most nervous of first time quad-bikers will return with a huge smile on their face and muddy trousers from an over vigorous river crossing! 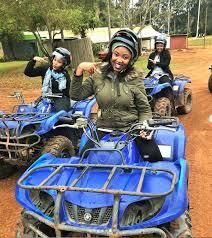 The beauty of a quad-biking safari is it awakens all the senses. As you feel the wind and long grasses brush against you, take in the aromatic smell of the bush that surround you and sometimes even taste the mud if you get too close to the quad in front! For those looking for something different how about a night aboard a house boat? 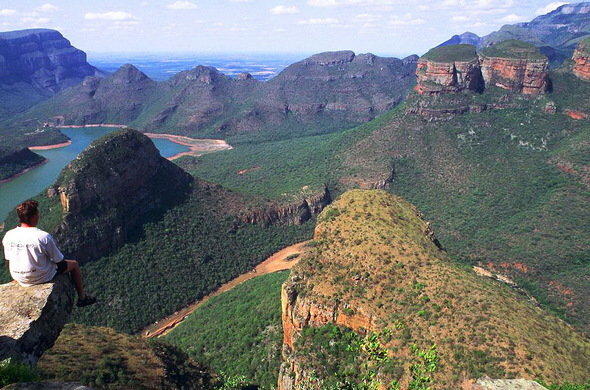 Vygeboom Dam is located just outside Badplaas on the R38 towards Barberton (GPS coordinate: Latitude -25.8660339 & Longitude 30.62286) and is home to OppiDam Adventures. Here you can hire house boats, canoes, picnic boats, paddle boats and even super-tubes to enjoy an activity packed day on the dam. Whether you’re a keen fisherman looking for a secluded fishing spot or an adrenaline junkie keen to try out super tubing for the first time, there really is something for everyone and the vast size of the dam means there is plenty of space for everyone too. With its great range of accommodation, including house boats, dam houses, caravans and camp sites, and limitless activities. Vygeboom dam really does provide something for everyone that the whole family can enjoy. Forever Resorts: www.foreverbadplaas.co.za | Badplaas@foreversa.co.za | +27 (0)17 844 8000 (Resort number) | +27 (0)12 423 5600 (Central reservations).